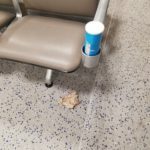 "one of the worst airport experiences"
Not Verified | Probably one of the worst airport experiences. 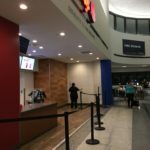 Immigration lines for ESTA tourists and US citizens lasted approximately 1.5 hours. Then there are two more lines before a passenger is outside the terminal. The AirTrain is old and constantly delayed. It made 6 unplanned stops before reaching the railway station. 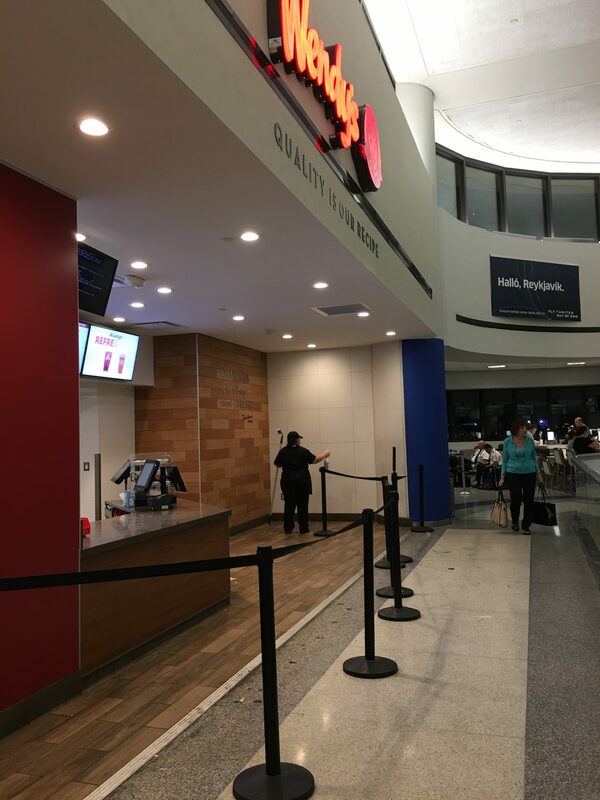 Not Verified | Long lines, horrible food, uncomfortable seats, music too heavy, probably the worst airport I have ever seen. For the US, it is ridiculous. ✅ Trip Verified | Terminal C check-in was chaotic on the morning of March 18. Several kiosks were down and lines were long. The TSA pre line was blocks long, and passengers could not locate the end of the line. Line jumping was common. United staff response: "I have no idea." United needs to remedy this chaos. Until then, I will avoid Flying United out of Newark Liberty. ✅ Trip Verified | Maybe, if we focused on fixing our infrastructure instead of wasting money on walls, we would not have a NY airport that is routinely described as a dump. Are we really content to be a third world country? Whoever is running this place should be ashamed. No soap. No paper towels. No air conditioning until April 15 even though every patron is covered in sweat. Really? Pathetic. I will never again schedule a flight through this hellhole. ✅ Trip Verified | Down right rude employees. 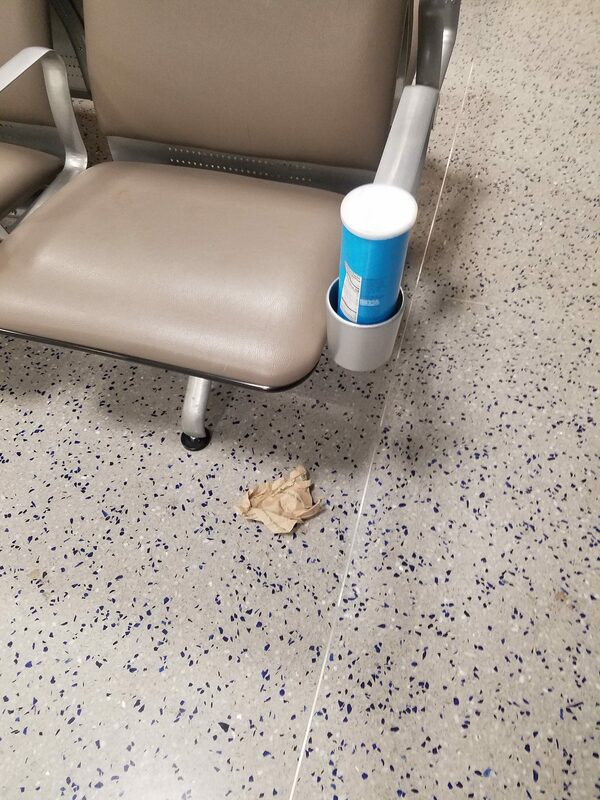 I would be fired on the spot if I treated customers the way this airport does. There was a very pleasant lady at baggage check but past that, especially security, there is no small talk, no “Hi” or “have a nice day” at one point I heard one of the employees tell at person “yeah, you or I don’t actually care who steps up but someone needs to now!” I’m appalled. 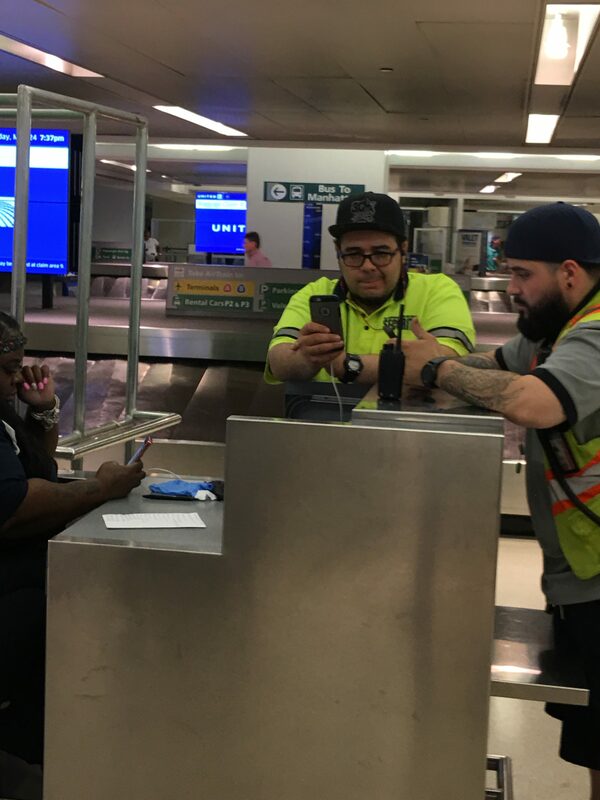 Not Verified | Every person that works in this airport has an attitude, don't even try to ask anyone for directions. No one wants to be there and are just downright rude. I will avoid this place in the future. From desk attendants to car rental these people do not deserve jobs! Being stranded in this huge hole is scary and there is no compassion at all! Was not even treated like a human being. 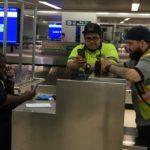 Amazing customer service from TSA and airport security. Running late for my flight because of traffic and accident on major highway. Let us go forward in the line and got us on the flight just in time. ✅ Trip Verified | Do not transfer through this airport! For me to get from one terminal to another I had to first take a bus to another terminal, then exit that terminal and then take the airtrain to the terminal and then go back through security! I have traveled for many many years, 2 to 3 times a month, and this is the worst, most poorly laid out airport I have ever gone through. (This includes 3rd world airports I have traveled through!) Charles de Gaulle is now 2nd place in the worst airport to transfer thanks to Newark. Avoid this dump. Plus the food choices are few and far between. Go to Atlanta for any transfers. Best US large airport for transfers. ✅ Trip Verified | First, I encountered the rudest TSA agent who treated everyone with disrespect. She even yelled at an elderly woman being assisted in a wheelchair. That is when I asked a TSA agent to report her. Stuck in Terminal A, there were consistently long lines of 15 or so to the women’s washroom. We had it good as the men’s was totally disabled and they had to use the “permanent” porta potties. 3rd world airport, 1st world prices, most disrespectful TSA (do they know who pays their salaries?). ✅ Trip Verified | There is a reason this airport ranks so low on all reviews-and apparently the management/owners couldn’t care less! It is so bad it is like you are proud of the bad service, long lines, filthy bathrooms in the hallway-like port-potties, rude wait staff, rubbish coffee, horrible, overpriced. Do you work at making the experience a misery? Gut the place and start over-admit your epic fail and try harder next time, try like you care.